Despite the extensive focus on various physiological and pathological proteomes, the research to date has been almost exclusively carried out in adults. There has been a clear lack of paediatric specific proteomic studies. This limitation has the greatest impact on disease prevention as it relies on early detection and children are the perfect candidates. For example, detection of biomarkers of adult diseases in early childhood can contribute to disease prevention and ultimately result in a significant reduction in burden of disease and disease-related costs on individuals and health care systems. Furthermore, paediatric patient-based biomarker studies are significantly simplified, as children tend to suffer from only one condition at a time, in contrast to adult patient population where other confounding co-morbidities have to be often considered. The Paediatric Proteome Initiative, begun in 2014 as an international effort, to solve major issues in Paediatric Medicine. 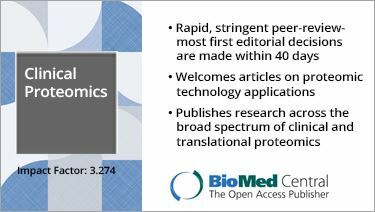 A completed study focusing on global age-specific PTMs in the plasma proteome. 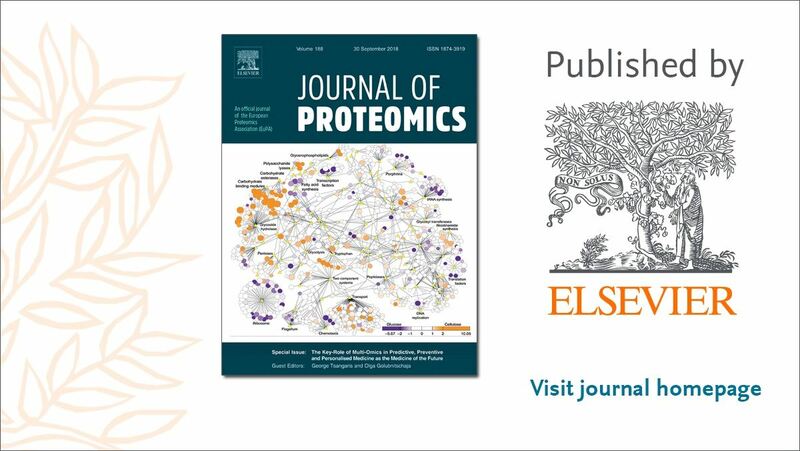 Working with the plasma proteome project (PPP) on a systematic review of methodologies used in plasma proteomics. Working with the PPP initiative to organise a plasma proteomics and paediatrics symposium for the HUPO 2019 congress. Working on an expert review of proteomics manuscript focusing on plasma proteomics in the setting of disease in children. Everett A, Ignjatovic V. Paediatrics and proteomics: back to the beginning. 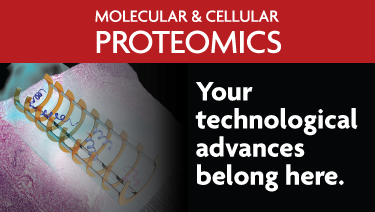 Proteomics Clin Appl. 2014 Dec;8(11-12):805-6.